Zakmoonbeam is a 40 something kid who never grew up. 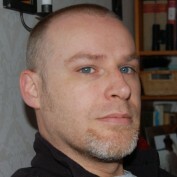 Some people like to throw the word "Geek" around when talking about him, given that his favourite hobbies are Flight Simulations and rebuildiing old computers! But, that is unfair to label him so, as his interests are many, and he has a rough tough job working in an Iron Foundry. 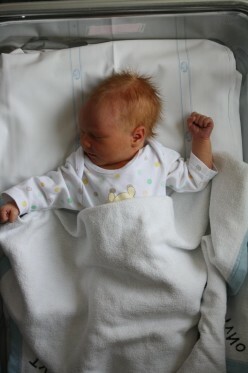 So, instestead why not label him "different and quirky!" 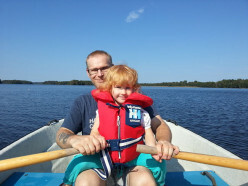 His favourite topics of the moment are PC and Retro gaming, flight simulations, and cartoons / anime of all sorts. However, there is a darker side to old Zakkers, and he can also be found investigating paranormal cases when time allows. Those Hubs are not for the faint of heart! 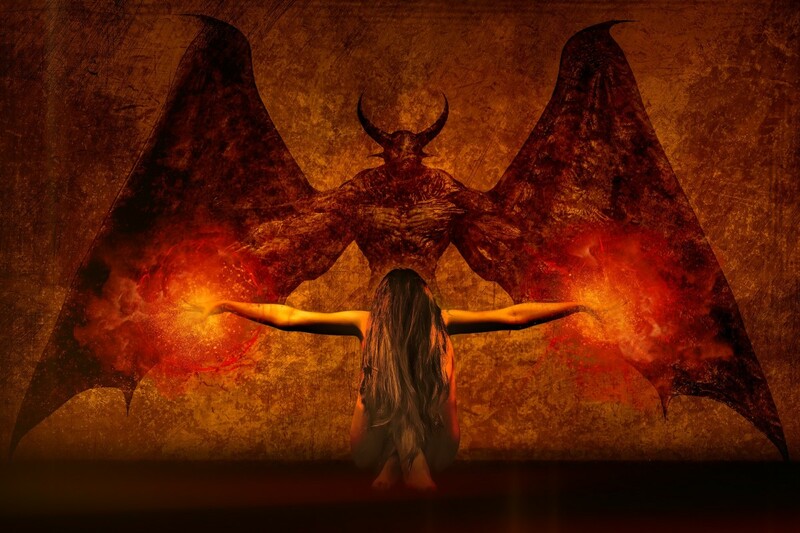 With reported cases of demonic oppression and possession on the rise, what can we do collectively to combat this increase in Evil? 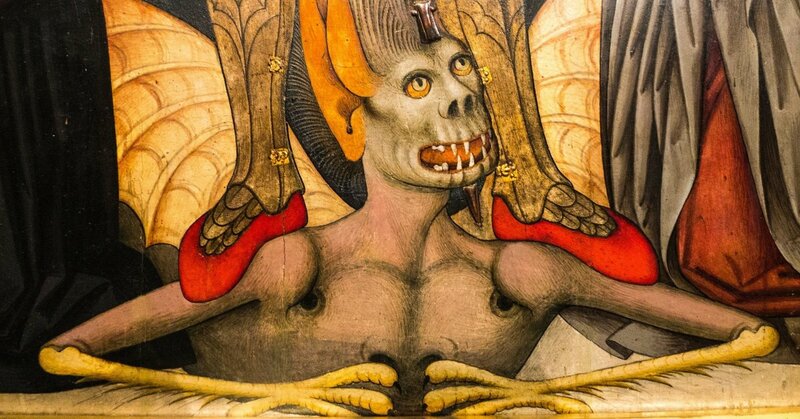 Demonic possession appears to be increasing. What are the reasons behind this, how can you tell if someone is possessed, and what are the different stages to watch out for? The Mysterious Case of the Enfield Poltergeist: Fact, Fiction, or Hoax? 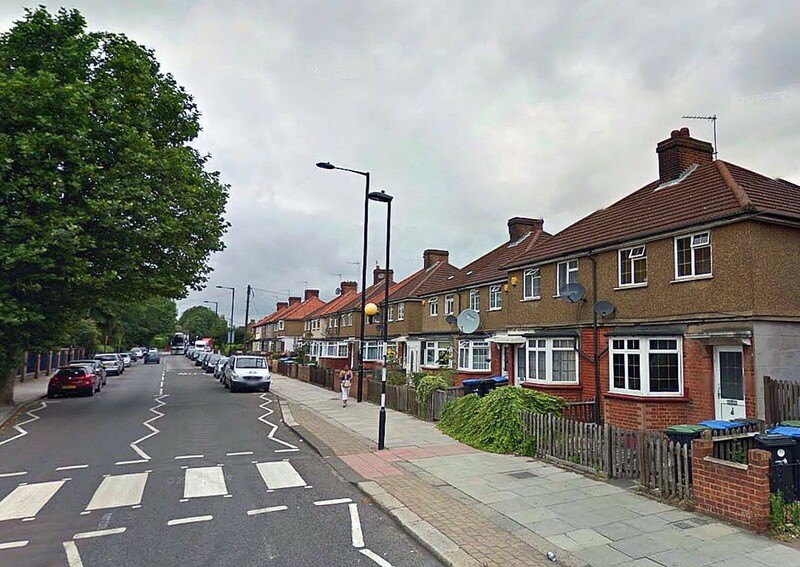 I have long been fascinated with the paranormal, and the Enfield Poltergeist ticked all the right boxes for me when I decided to write an investigation. 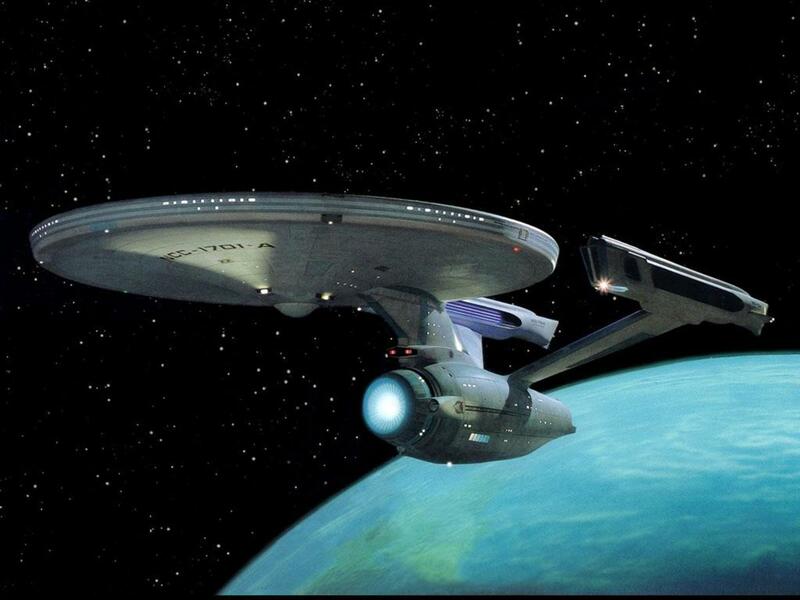 It is still one of the most controversial hauntings ever recorded. 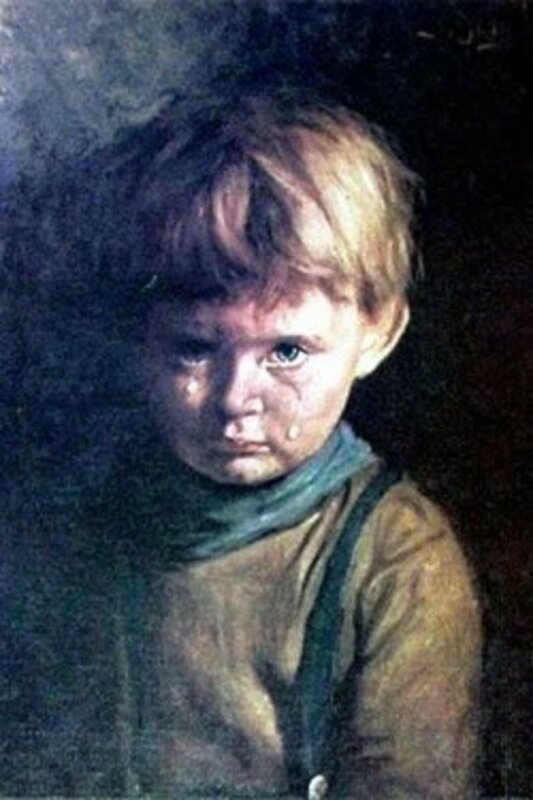 This article deals with a controversial "urban legend" from the 1980s in Britain—the curse of the crying boy paintings and the series of unexplained fires that seemed to follow them. Mr Noseybonk was a children's TV character in the 1980's. 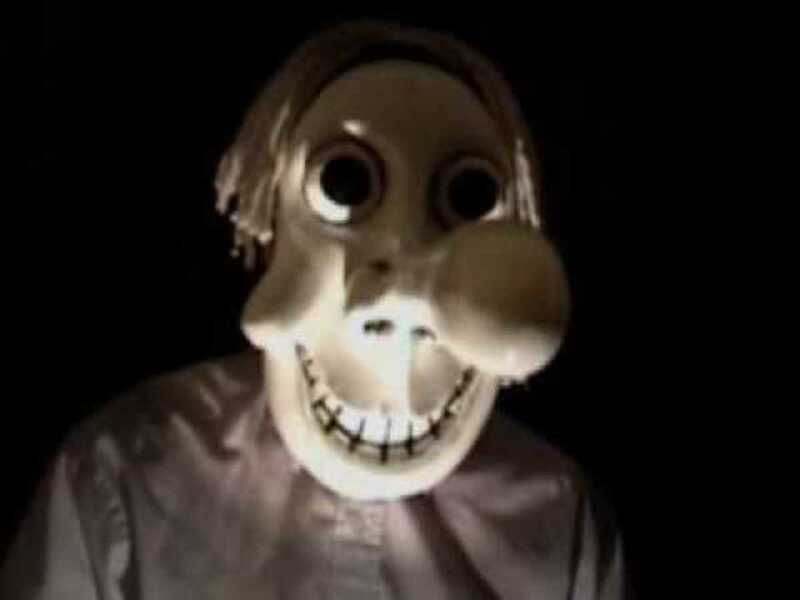 He was in my opinion THE scariest TV character at that time. I hope you enjoy reading about this terrifying enigma! 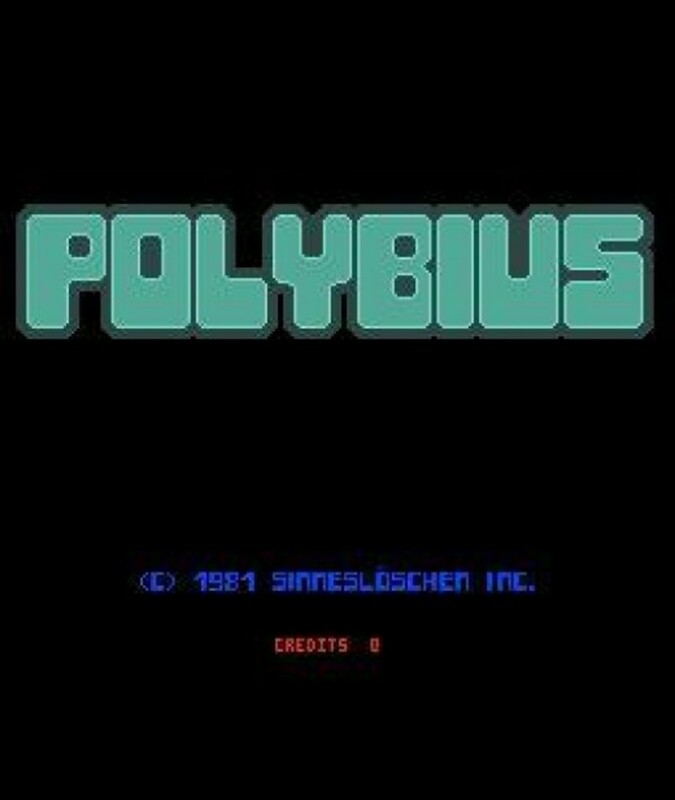 Polybius, an arcade cabinet allegedly from the early 1980's that caused hallucinations and paranoia. 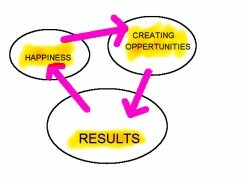 Here I look at the evidence for and against and try to decide if it actually every existed. 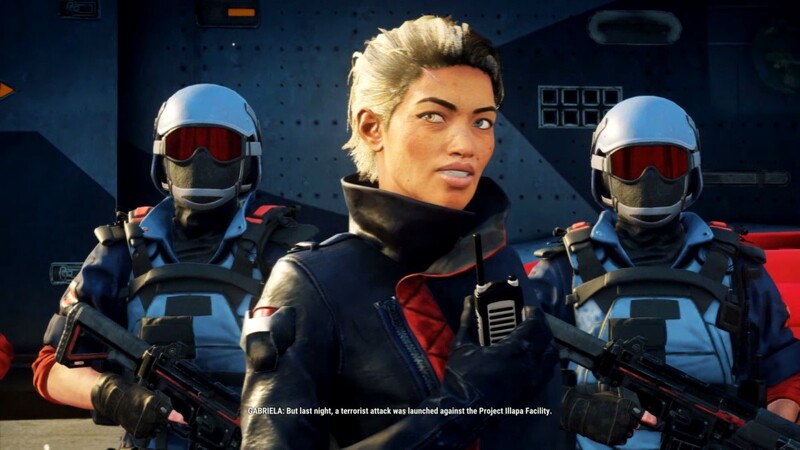 I bought "Just Cause 4," and it's terrible in its current state! This is a great example of a really bad console port to PC. What was Ghostwatch? The Scariest TV Show Ever Made? 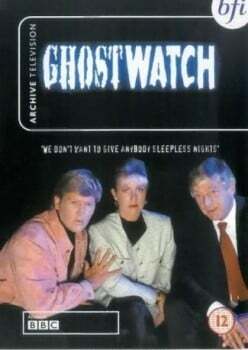 Was Ghostwatch the scariest TV show of the 90's? Was the BBC irresponsible to air it all all, and why is it still banned from broadcast in the UK? After 2 years of taking Citalopram for depression, it was time to stop. But the side effects that no doctor talked to me about were serious, including the dreaded brain zaps. 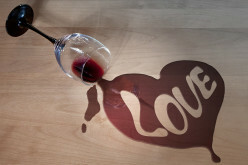 As a recovering beer drinker, I am fed up with with the negativity I face when ordering a glass of red! 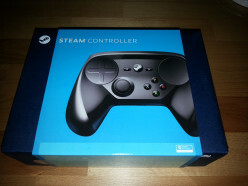 The Steam Controller has just been released to early access buyers, but is it any good? 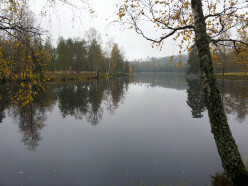 Sweden has a colourful and interesting history and culture. There is much people don't know about this large but low population country, and some of it is really fascinating. Sweden is undergoing a cultural and culinary renaissance, but in truth it has always been an amazing place to eat. Round up of thoughts on the recent influx of Minecraft type crafting and survival games. 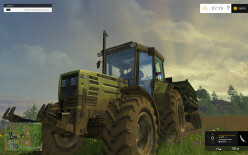 What is Farming Simulator 15? 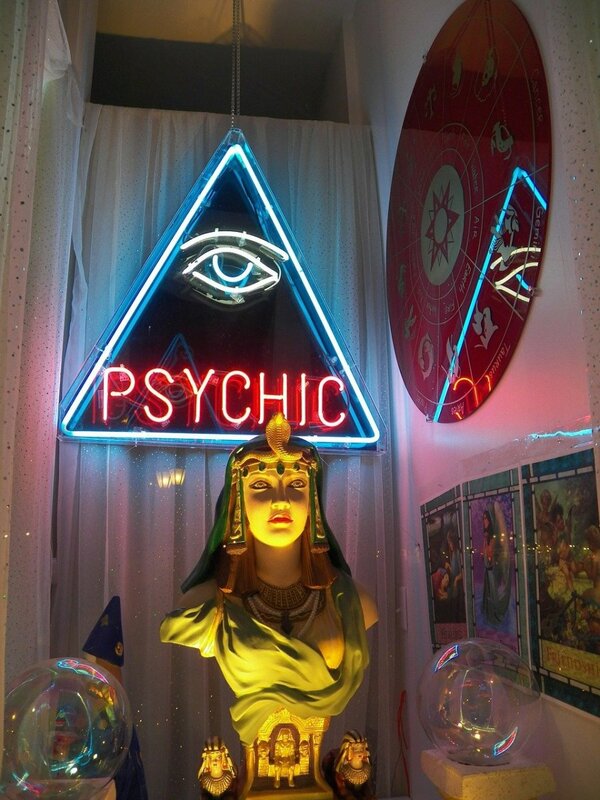 Have You Got Psychic Abilities? 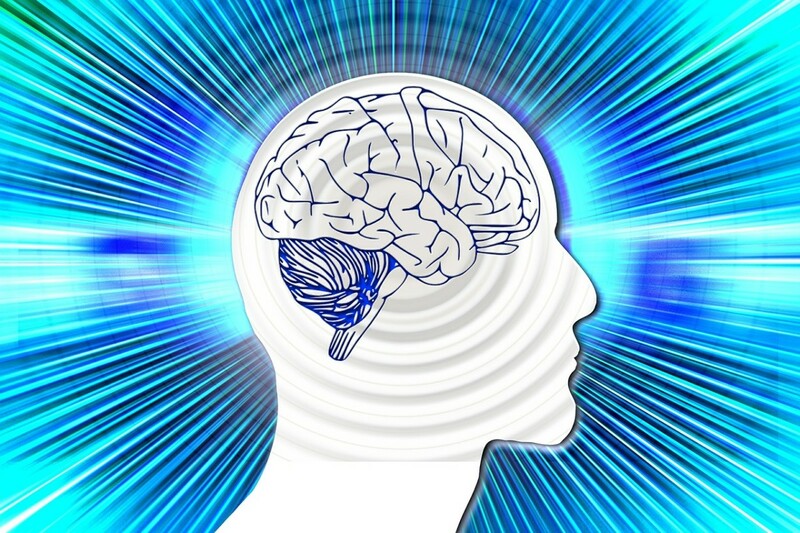 Do some people have the ability to use their minds in ways different to 99% of us, or do we all have the opportunity to unlock hidden potential and release our psychic powers. What is Train Simulator 2015? A review of this awesome trucking simulator that appeared out of the blue. 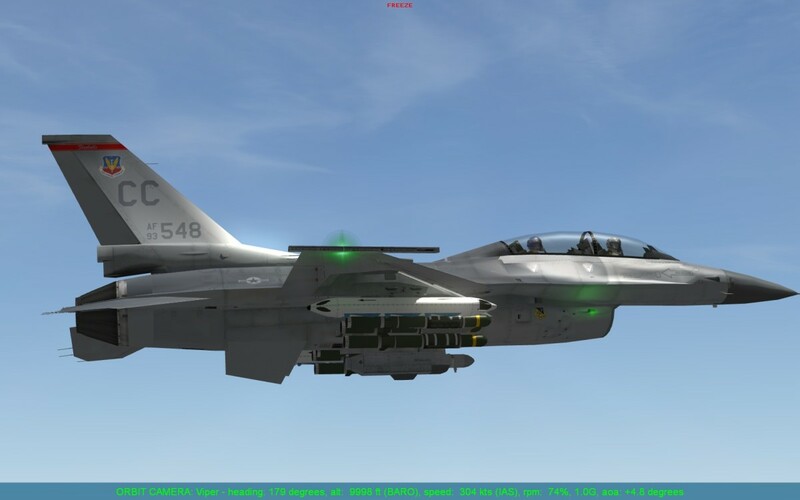 Flaming Cliffs 3 has been released in Beta form, here is a rundown of some of the new features. 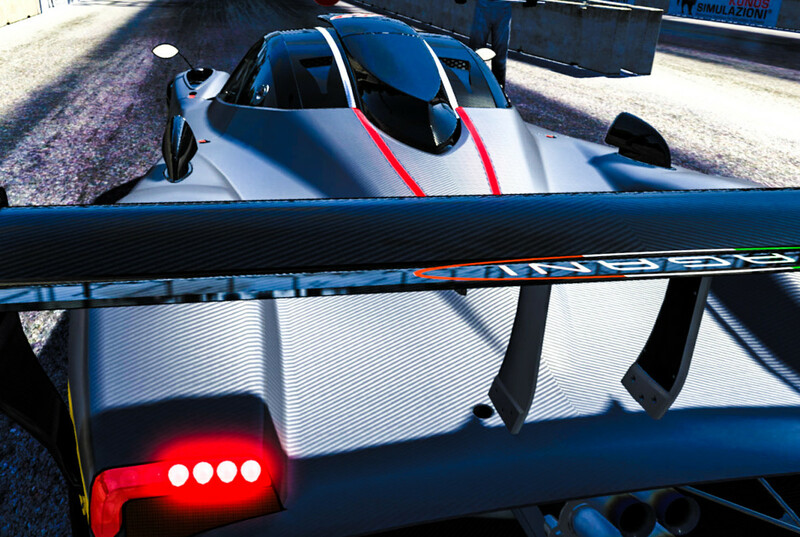 The article is accompanied with loads of screenshots and video footage of the sim in action. 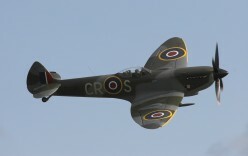 A brief history of the Supermarine Spitfire! 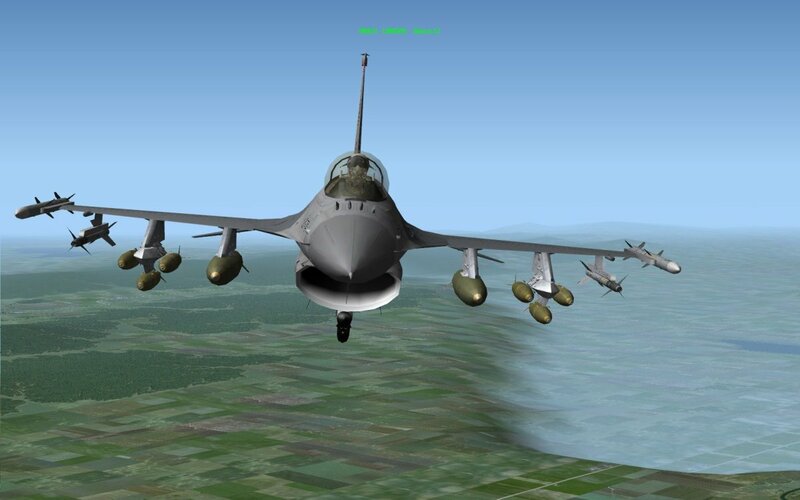 Freefalcon 6 is a free combat flight simulator. 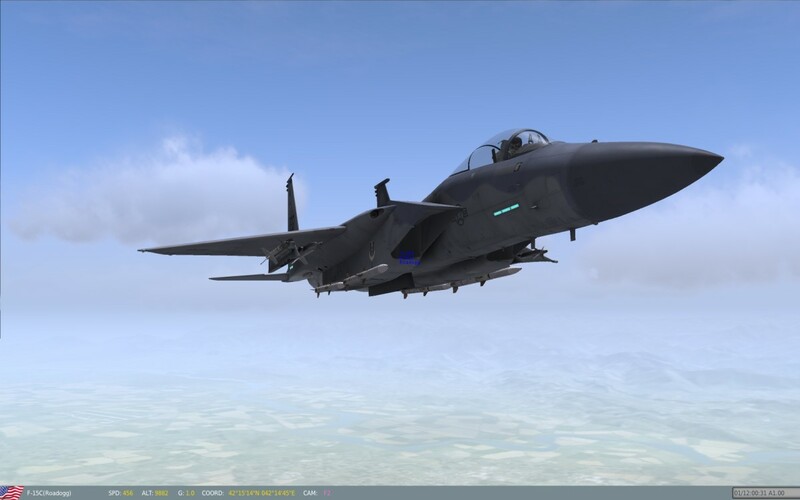 In this article I take a look at what you can expect when you take the plunge and download this great update to a classic flight simulator. 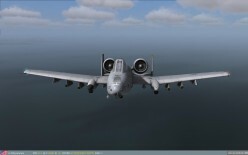 A noob's guide to add-ons for Flight Simulator X by Microsoft. 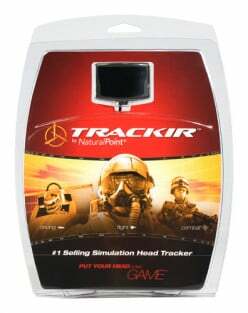 In this article I look at FTX Australia, Real Environment Extreme, and Ground Environment Extreme. 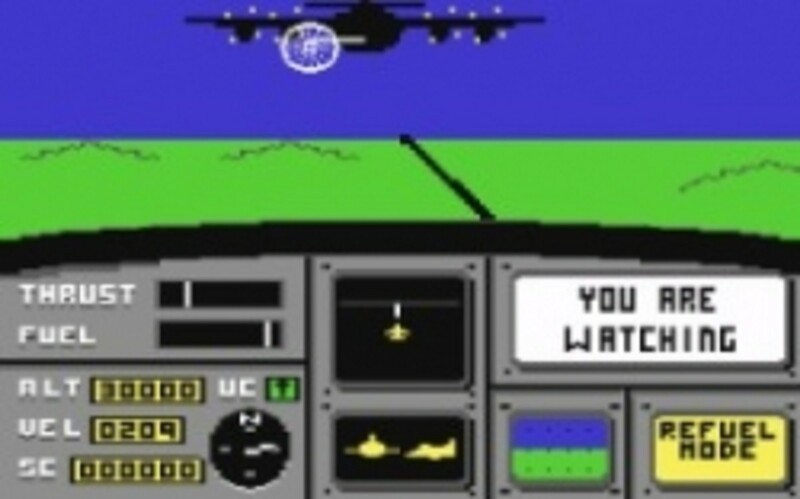 February saw the launch of Microsoft Flight for the PC. 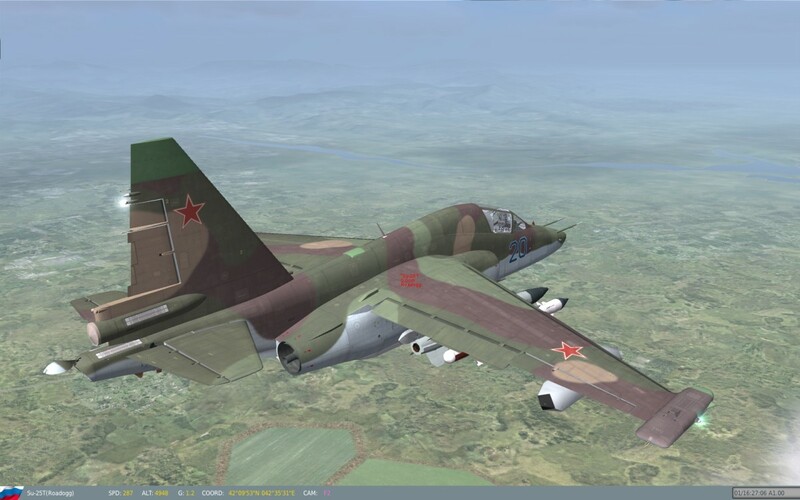 The following is an unbiased review of what you can expect, and how the game feels, looks and flies. 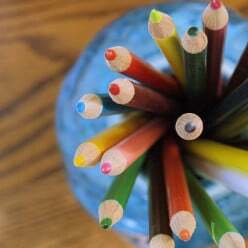 There are a lot of self styles, self help gurus out there just waiting to take your cash, but are they really able to help you, or is it just a load of old tosh! 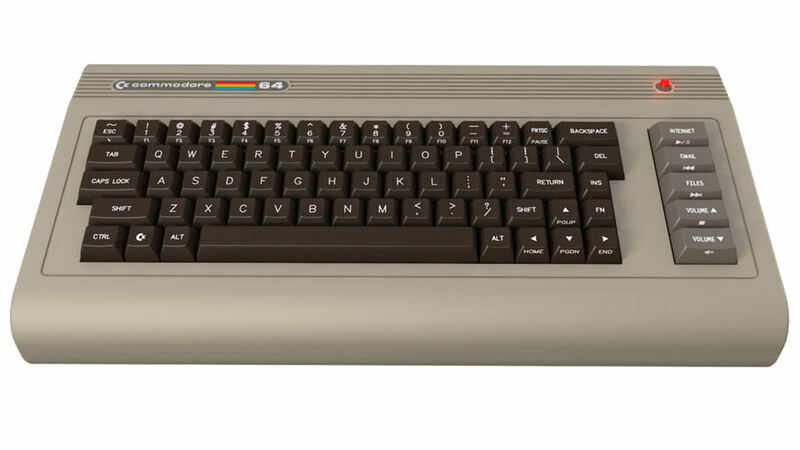 A short guide to collecting for the Commodore 64, including what software, hardware and peripherals its worth looking out for. 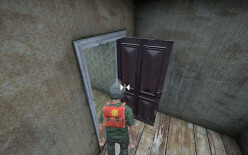 A hands on review of Lock on Flaming Cliffs 2. 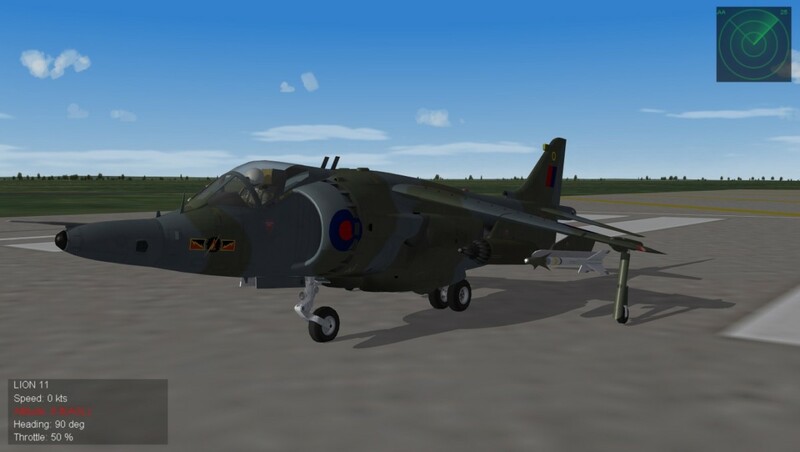 I have been flying this flight simulator for over a year and love it! Living with a Lagotto Romagnolo, The Fluffy Hypoallergenic Dog Breed! 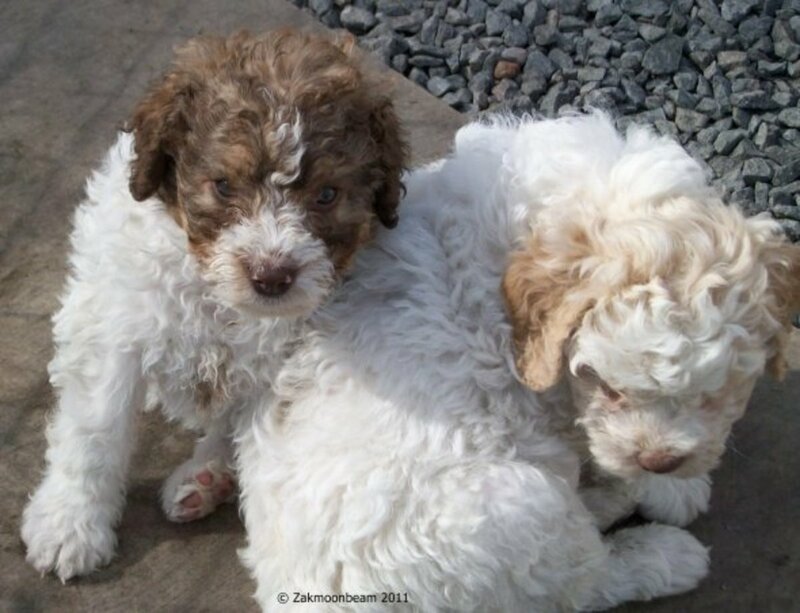 The Lagotto Romagnolo is a fluffy, cute little ball of energy. The are hypo-allergenic and don't moult. But are they the right dog for you? 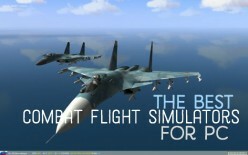 What is Rise of Flight? 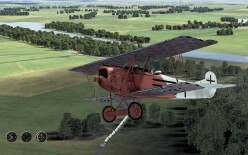 Rise of Flight is a WWI combat flight simulator. 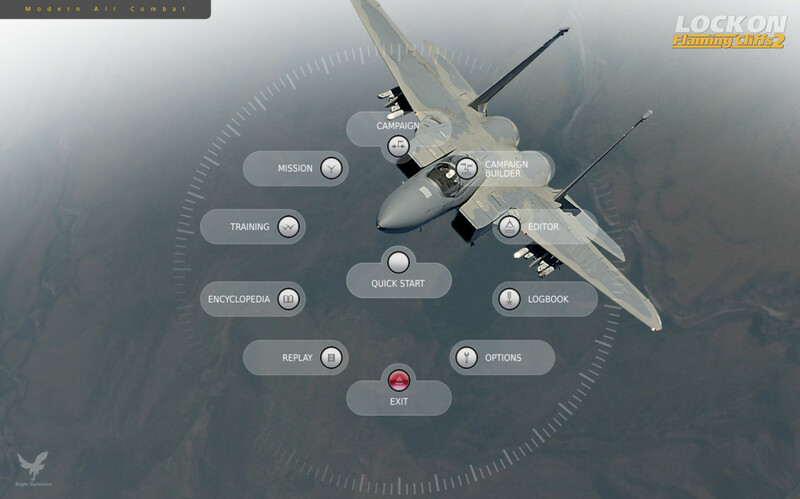 It has a free to play component, and has one of the best flight models ever seen. This article is a personal review of the game. A welcome trip down memory lane, here we take a look at some of the best loved retro gaming characters of the 8-bit era. 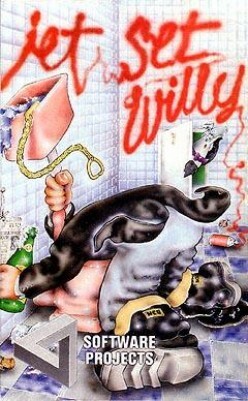 Jet Set Willy, Monty Mole, Jack the Nipper and more besides. Dealing with infertility can be an emotionally draining experience, I hope that this true story can help maintain people's spirit and strength, so they understand that they are not alone, and miracles sometimes do happen. I have always loved South Park, here's a summary of some of the best loved characters from this great cartoon. 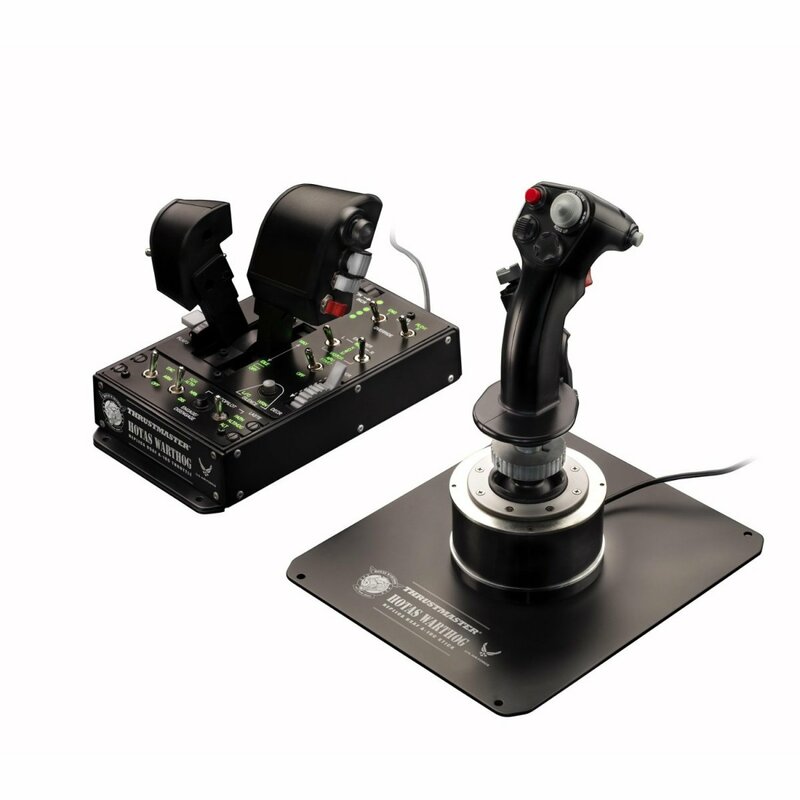 A round-up of some of the best new flight simulators available right now. This article covers everything from World War I right up to the present day, and just about every theatre of conflict.